Can I rent Houses in Ronneby NV? Can I find a holiday accommodation with internet/wifi in Ronneby NV? 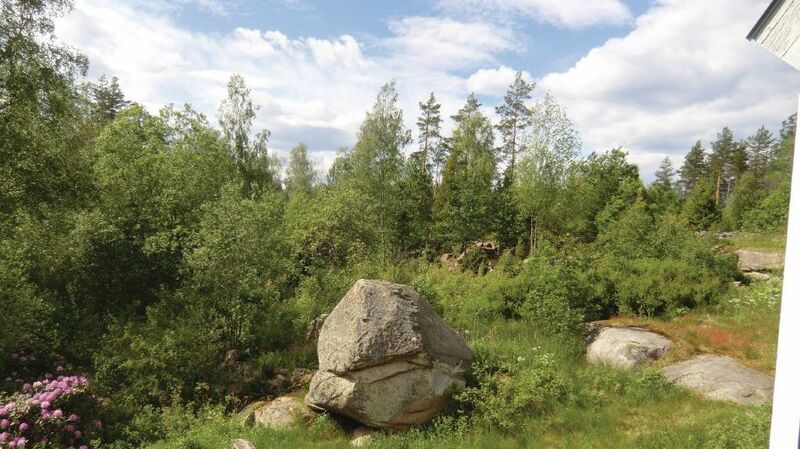 Yes, you can select your preferred holiday accommodation with internet/wifi among our 11 holiday homes with internet/wifi available in Ronneby NV. Please use our search bar to access the selection of holiday rentals available.